SHANKSVILLE, PA – Later this year, the remaining wreckage of Flight 93 will be returned to Flight 93 National Memorial as part of a longstanding effort by the Families of Flight 93, the National Park Service (NPS) and the National Park Foundation. The burial will take place in a restricted access zone on the sacred ground of Flight 93 National Memorial and will not be accessible to the public or the media. Since the Federal Bureau of Investigation concluded its on-site investigation of the crash in September of 2001, the remaining wreckage of the plane has been in secure storage until an appropriate time to return the wreckage to the crash site at Flight 93 National Memorial in Shanksville, Pa. 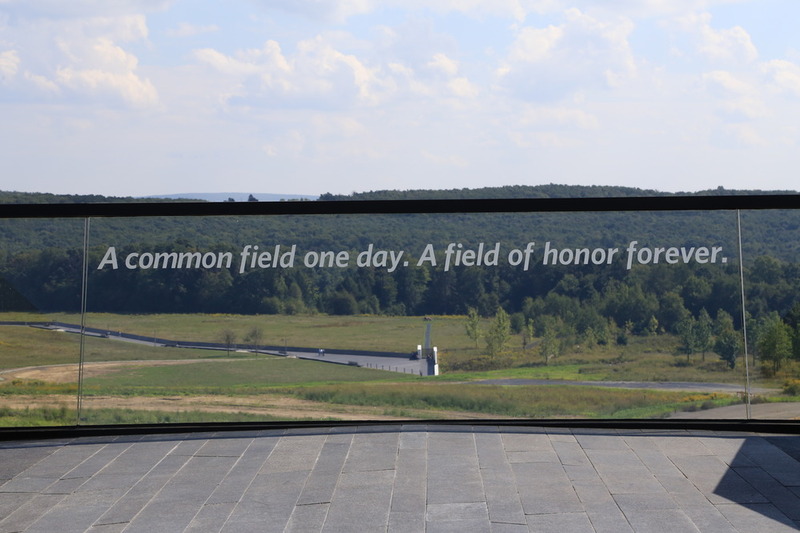 In 2015, Flight 93 National Memorial opened the doors to its visitor center, and this year will mark the completion of the memorial’s original design with the dedication of the Tower of Voices, a 93-foot tall structure with 40 wind chimes that will serve as an enduring memory of the voices of the passengers and crew members. A dedication ceremony is planned for Sept. 9, 2018. The NPS coordinated with the Families of Flight 93 to complete a search of the wreckage prior to its burial. “We requested one final search of the debris in order to determine if there were any human remains or identifiable personal items,” said President of the Families of Flight 93 Gordon Felt. The NPS assembled a collection recovery team, led by Flight 93 National Memorial Curator Brynn Bender. “It was important for us to touch everything so we knew, without a doubt, that every possible effort was made to reunite family members with any objects belonging to their loved ones,” said Bender.